An integrated dimmer switch allows choosing the optimal brightness of the lamp according to the time of the day and other light fixtures available around. All the crystals were carved by hand, so they have a precise weight and an aesthetic shape. The lamp is too sensitive even to minor voltage drops. Body Source is one of the few manufacturers that use all-natural Pink Himalayan salt. Distinguished by the ability to exude negative ions into the air, this mineral offers a simple way to make the environment in your living area much cleaner and healthier. A bowl shape combined with chips is considered one of the most efficient lamp designs. The bulb has a larger contact area with salt crystals to produce more ions and other substances for a better health effect. Shaped as a salt bowl, this model is not only a health-friendly attribute but also a nice addition to your home decor. It stands out among other crystal lamps for perfectly keeping ideal crystal shape during the whole service life. The salt lamp comes with 2 spare bulbs, so, you won't have to worry about purchasing replacement bulbs for quite a long time. 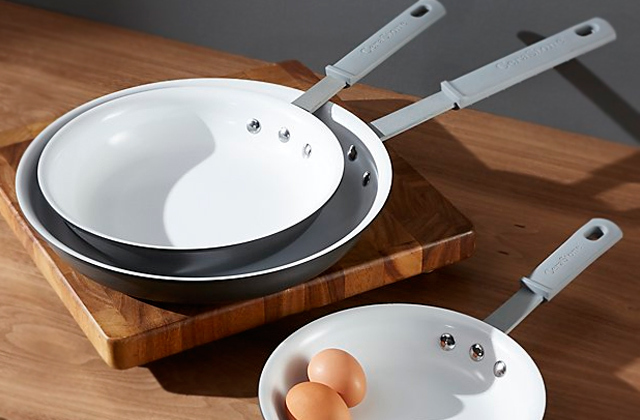 Plus, the stainless steel base ensures maximum stability of the whole construction. Changing the bulb is rather hard. 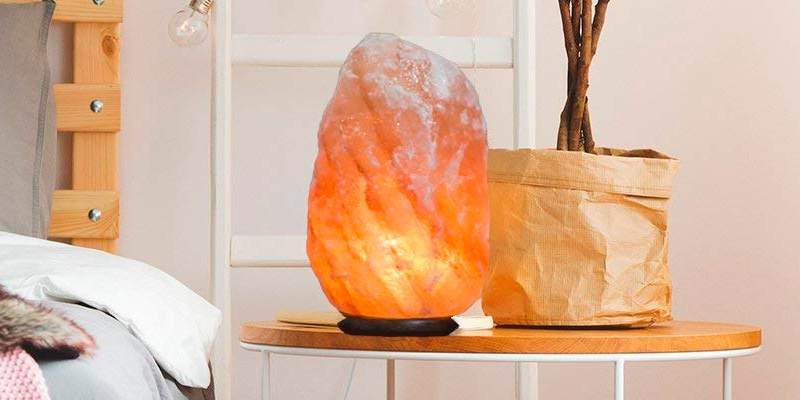 Featuring a compact size and lightweight design (2-3 kg), this rock salt lamp is a great choice for those who are limited in space or plan to move it from one place to another pretty often. Besides, with the power cord about 2 meters long, connecting the lamp to a socket shouldn't be a problem. The salt block is treated with a special concoction that makes it resistant to high temperatures. You can safely turn the lamp on for a few hours without the risk of its deformation or changing its appealing look. The base might seem somewhat unstable. If you want to come home and shake off the tension and stress of a long day, this salt lamp will be a perfect addition to your leisure area. In just a few minutes after you turn the lamp on, the crystals will start permeating a nice smell with a delicate relaxing effect. The cartridge of the lamp is fitted with special clamps that will make replacing a bulb in the crystal a real snap. 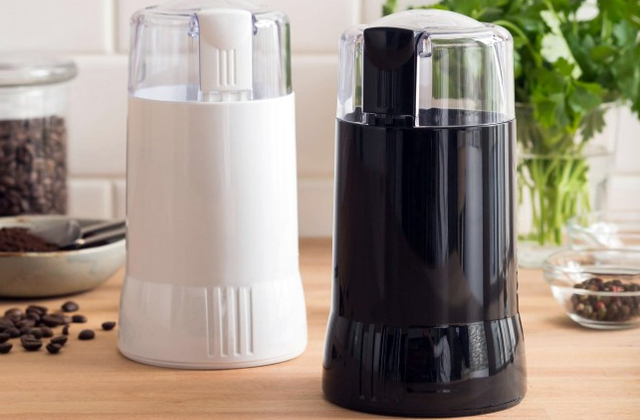 Salt tends to "melt" after long use. This model will suit all users who're looking for a functional night light or added light source for their bedroom or restroom. A warm dim light produces a sedative and relaxing effect and even 30 minutes are enough to ensure a healthy and sound sleep for a whole night. The Body Source company is a reputed manufacturer of salt light fixtures known for their high efficiency and multiple health benefits. 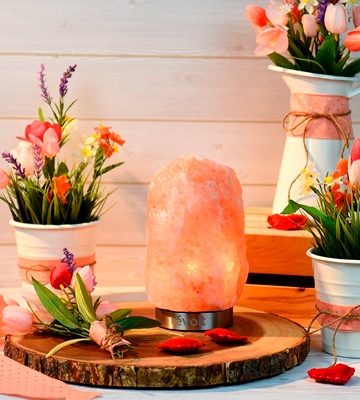 To make their products, the company uses only certified all-natural Pink Himalayan salt, famous for its ability to fill the air with negative ions, thus, cleaning the environment around it in an easy and quick way. 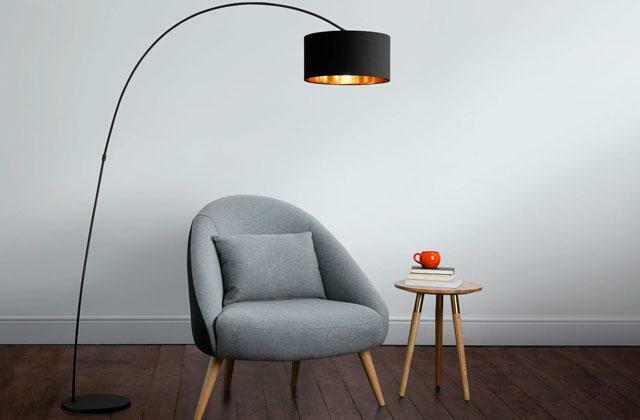 One of the first things that catches fancy about this lamp is the adjustable bulb brightness - it has an integrated dimmer switch that allows choosing the optimal brightness of illumination, depending on the time of the day and other light sources available in the room. This fact contributes to the lamp energy efficiency, making sure your electricity bills remain intact. Another thing that can't be left unnoticed is that all salt lamps by Body Source are hand-crafted and hence unique. You won't find two identical lamps - they all come in different sizes, weights, and forms. As a result, you know only approximate product dimensions, which, in the case of this lamp, equal 3-5kg of weight and ~15 x 15 x 25 cm in size. Smaller and bigger lamps are also offered, so you can pick a different one if this one doesn't seem right to you. The only negative of this unit is that it is rather sensitive to voltage drops. Keep that in mind, especially if you often have issues with electricity in your dwelling. Other than that, there's little to dislike about this product. This lamp offers a great combo of health benefits and can make your living area cosier and cleaner with its warm soothing light. 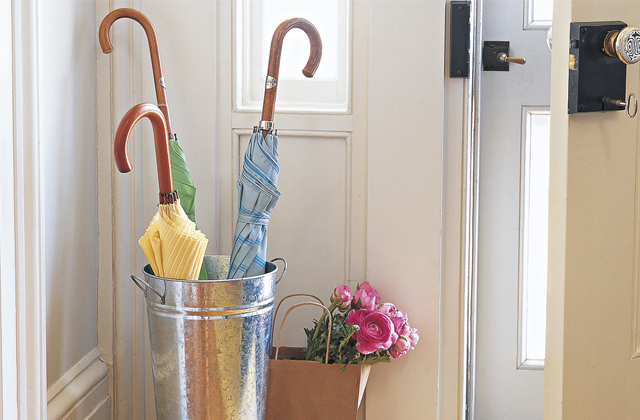 Plus, it can also serve as a piece of decor, should you want to place it in the sight. 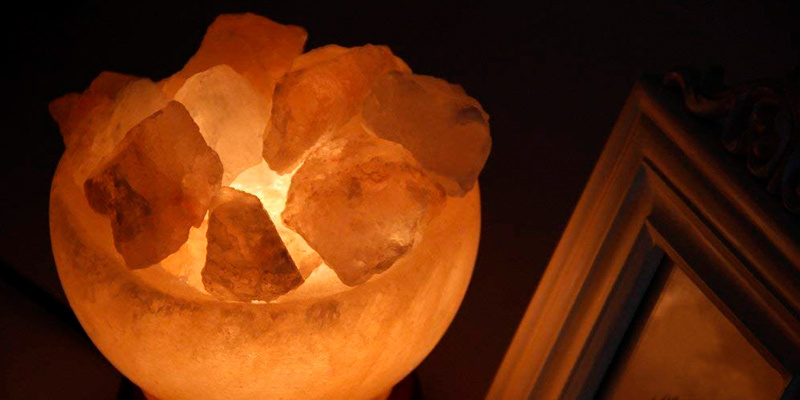 The SourceDIY is not an ordinary salt lamp with a bulb integrated into a salt rock. This model is made in the shape of a bowl filled with chunks of salt. What's more, each lamp is carved manually and features unique chips of salt. 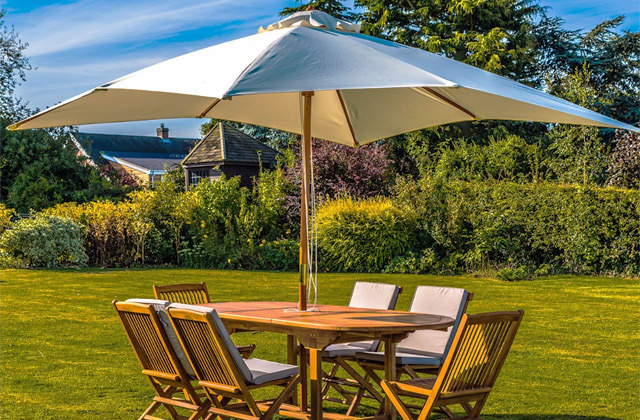 Owing to its different shape, this design is also very durable. Even subject to extensive daily use, there is no risk of crystals deformation. Depending on how hot the bulb gets, the lamp light can vary from soft pink to bright orange. Another advantage of a bowl shape is its increased efficiency. Due to a larger contact area, it exudes more ions and other elements beneficial for your health. Hence, it will purify the air faster and help you feel more relaxed and rested. 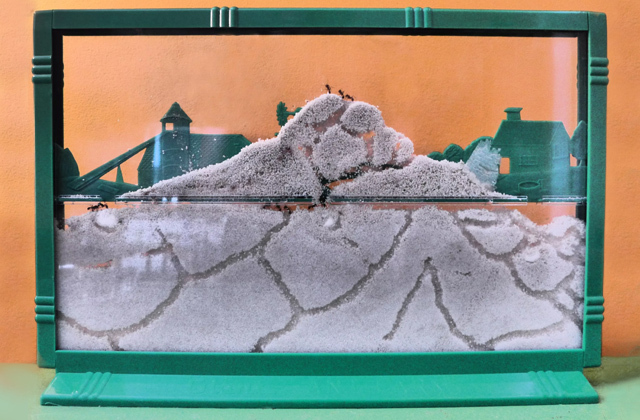 It can also work as a good treatment for allergies and other respiratory diseases. 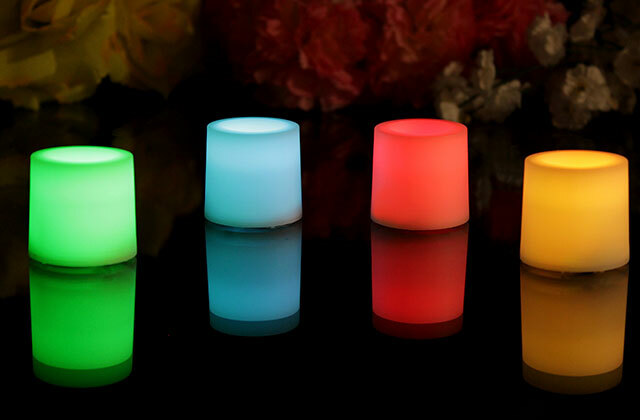 A for the lamp size, with a bowl diameter of 15 cm, it is not too big. But if you are not limited in space and want a larger light, there is a 25 cm option available as well. The lamp operates from the mains and comes with a standard UK plug. However, a lot of users point out that a power cord is a bit short. Yet, it's a minor inconvenience since you can always use an extension. To put it in a nutshell, this model is not only a health-friendly attribute but also a nice addition to your home decor. 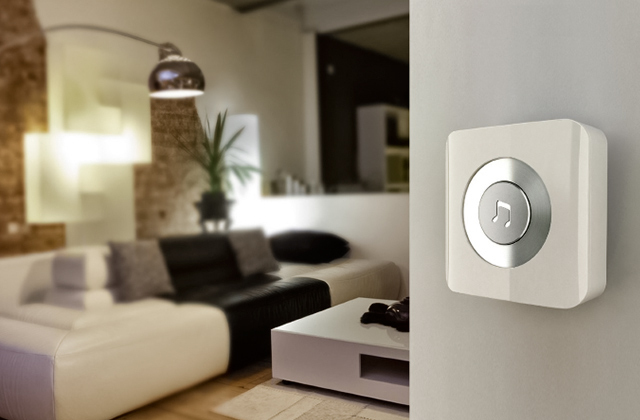 It will quickly clean the air and create an ambient atmosphere for the ultimate relaxation. 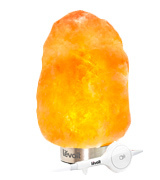 With the Levoit Kyra Salt Rock Lamp, you will be able to easily create a calm and relaxing atmosphere at home. This electric device boasts a dimmable switch that ensures easy operation and gives you an opportunity to customise the light brightness to your liking. 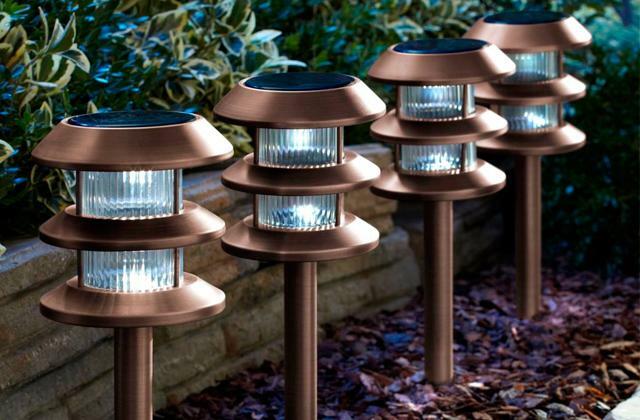 Besides, the lamp comes with a robust stainless steel base that makes the whole construction much more stable and skid-proof. Meanwhile, the drainage control option will protect your furniture from moisture the may appear on the base due to condensation. Further on, this model is pretty compact in size and light in weight. So, it will take very little space and can be easily moved whenever you need. However, despite its compactness, it features a pretty long power cord (about 2 m). Hence, connecting it directly to a power socket shouldn't be a problem. 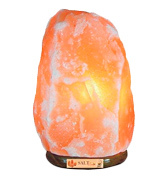 This rock salt lamp comes with 2 spare bulbs that will save you the need to buy replacement bulbs for a long time. Speaking of which, changing bulbs is not particularly an easy task and may take you a while. On the positive side, you won't need to do that too often, given that a service life of the bulb is rather long. 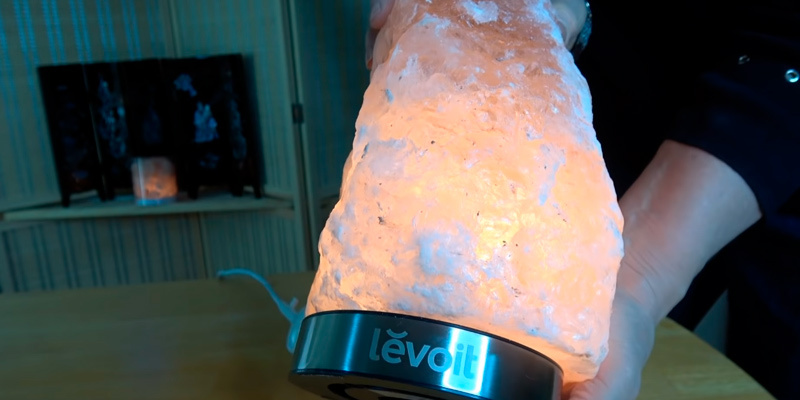 To round things up, if you need a no-frills device to sanitise the air around you and set up a relaxing ambience, the Levoit Kyra crystal salt lamp is definitely a choice to go. Similar to many other Himalayan salt lamps out there, the Magic Salt Lamp can help you get rid of sinus symptoms, stress or computer sickness. It will improve your sleep, and as a result, you will feel rested and full of energy. Meanwhile, the air will be cleaner and free from germs and bacteria. Yet, what makes this lamp stand out from the crowd is that it comes pre-treated with a special mixture that makes salt crystals resistant to high temperatures. It means you can safely turn the lamp on for a few hours without worrying that the crystal might change its shape or, worse, lose its appealing look. Plus, the lamp produces a nice delicate fragrance which allows it to promote soothing relaxation and calmness, things we often need after work. A small piece of nature, this lamp can weigh from 3 to 5 kilos. Such dimensions make it easy to find place for it in any living space. 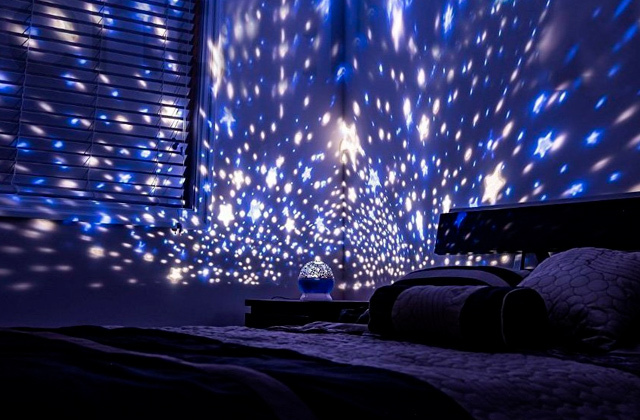 Besides this lamps looks gorgeous. Rested on a beautiful polished wooden base, it can add a touch of warmth and delightful ambience to any room. Plus, you have an option to customise the glow to your own requirements with a dimmer switch, which makes it perfectly suitable for bedrooms. 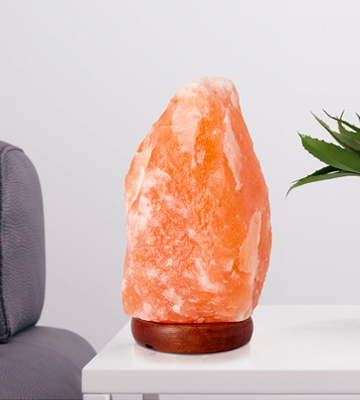 Though we love this salt lamp a lot, there's one thing that isn't so perfect about it, that is its base. 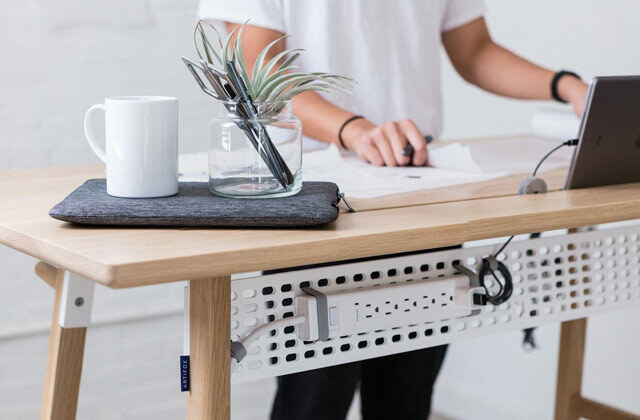 It might feel unstable at times, especially if placed on uneven surfaces. To avoid unpleasant situations, we'd recommend you avoid putting it in those high-traffic places where it's easy to knock it off. Other than that, you should not have any issues. This is the lamp you won't regret. To sum up, the Magic Salt Lamp has a lot to offer. In addition to creating a relaxing ambience, it can help relieve such health problems as asthma, migraines, sinusitis, and even allergies - simply turn it on for half an hour in the evening and you will soon notice a positive effect. Finally, this lamp is very beautiful. Hand-picked from the most beautiful crystals of the world, it will be a perfect addition to any interior. 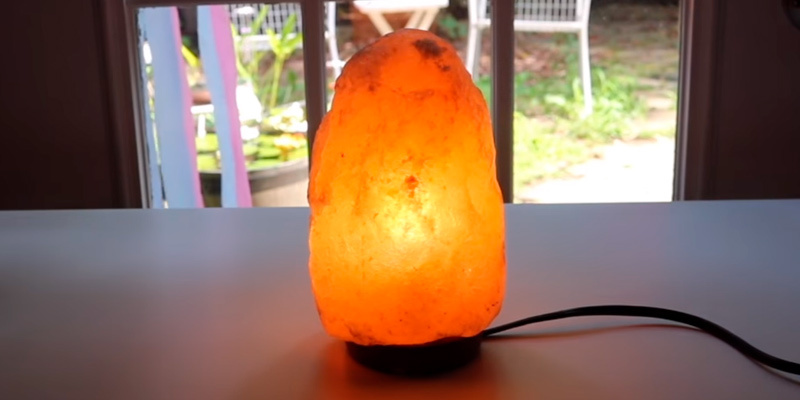 This Himalayan Salt Lamp is a budget yet very practical unit. Right off the bat, it has no adjustable brightness, which means you won't be able to tailor it to your personal needs. With that, very few people find it a problem. The lamp produces a very delicate, warm orange light that doesn't light in the face and helps relax, forget all problems, and sleep better. Also, it's not devoid of the healing properties. Just like all other lamps we reviewed, it helps make the air clearer and alleviates many health problems. Keeping it on even for 30 minutes a day is usually enough to improve your well-being and get rid of common symptoms of tiredness. 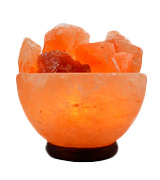 Next, the Himalayan Salt Lamp is produced in a wide range of sizes which allows you to choose one to your preference. These lamps are very easy to maintain. Though you still need to replace bulbs occasionally, thanks to special clamps it is very easy to do. The only downside, and the reason this lamp is cheaper than other counterparts on this list, is that it is not heat resistant, meaning if you keep it on for a long time it will start to melt. To prevent it, we'd advise using the lamp in sessions, making short breaks to let it cool down. 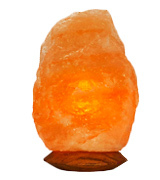 Summing up, this Himalayan rock salt lamp is definitely a good deal. Offered at an affordable price, it will make a functional addition to your bedroom and promote healthy sleep. 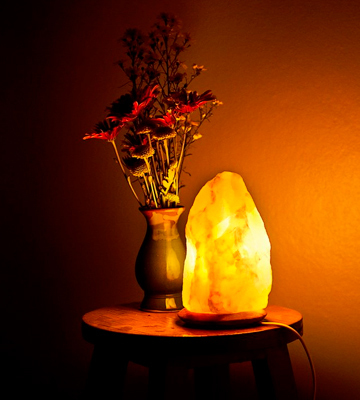 A salt lamp is a stylish and practical accessory that has a number of great unique therapeutic properties. 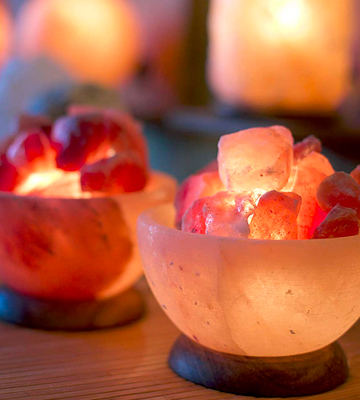 A bowl of a salt lamp is usually made from one or several rock salt crystals formed million years ago, and its colour may vary from light pink or yellow to deep red. 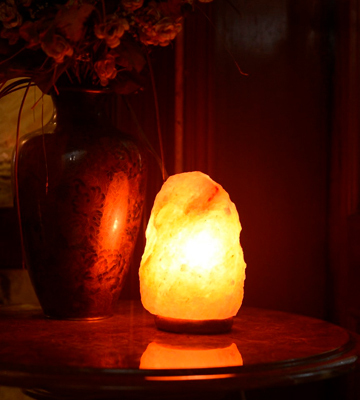 Salt lamps can be used to create a special atmosphere in your room as well as provide a cleaning and deodorizing effect. Plus, they are great neutralisers. By emitting negative ions, they effectively neutralise the negative electromagnetic radiation produced by electric appliances. Another advantage to using salt lamps is in the ability of salt to trap and retain water molecules and such foreign particles as dust, mould, and mildew. Thanks to this peculiarity, salt lamps are especially useful for people with bronchopulmonary problems. Along with a salt lamp, you may want to get yourself an oil diffuser, a special device with the help of which you can improve the quality of air and saturate it with aromas you love. Another device that might pique your interest is a dehumidifier. 1. 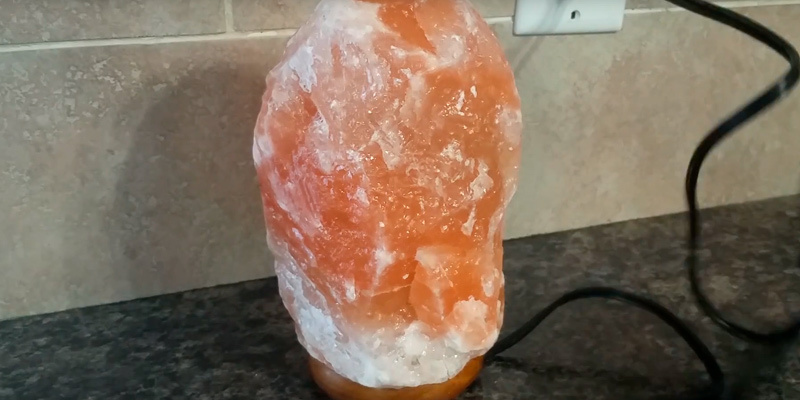 Himalayan Salt Lamp Buying Guide, eBay. May 21, 2015. 2. 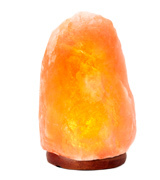 Janice Taylor 10 Reasons To Have A Himalayan Salt Lamp In Every Room Of Your Home, NaturalLivingIdeas.com. June 15, 2015. 3. Katie Himalayan Salt Lamp Benefits For Your Home, Wellness Mama. January 5, 2017. 4. Jenny Hills The Amazing Health Benefits of Himalayan Salt Lamp, Healthy and Natural World. 5. Himalayan salt, Wikipedia. February 14, 2017.